DRAAAAAAGOOOOON!!! Where are you, Dragon?! 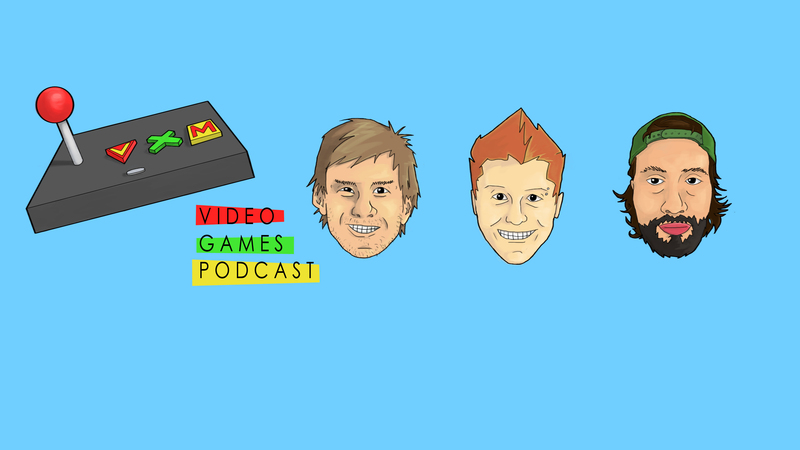 The lads chit chat about the newest Xbox 720 rumours, EA acquiring the Star Wars games license and the prospect of a Nintendo-free E3.